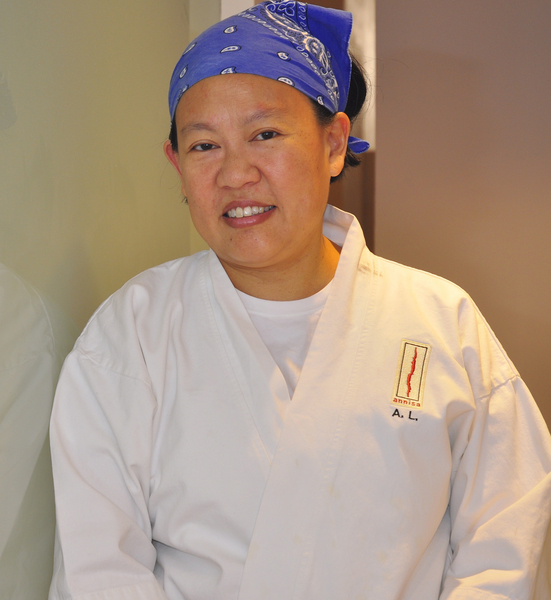 On the latest episode of Inside Julia’s Kitchen, host Todd Schulkin speaks with Anita Lo, the former chef-owner of the Michelin-starred Annisa in NYC, and author of the recently published Solo: A Modern Cookbook for a Party of One. Todd and Anita discuss the joys and challenges of running a chef-owned restaurant and why cooking for just yourself is a good thing. As always, Anita shares her Julia Moment.